Raynors use local, responsible suppliers wherever we can. This means you can be sure of the traceability and freshness of our ingredients, and, that they have travelled fewer food miles. 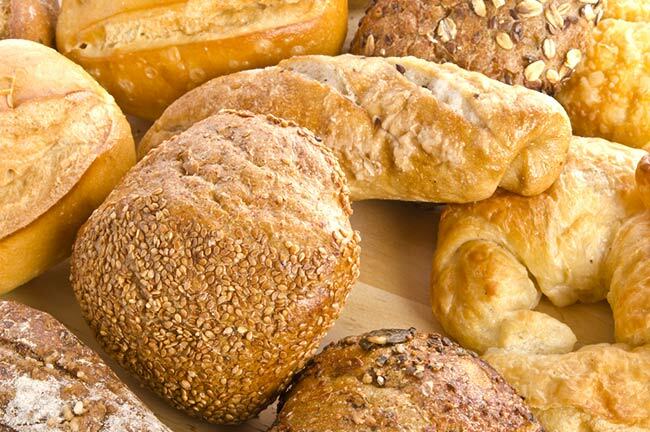 We make many of our own sandwich fillings and mixes ourselves to secure the standards we need for our products. Where we do use external suppliers, they need to meet our stringent supplier approval criteria. It is important to us to use quality, local suppliers. The ham we use is a British, traditionally cured 100% Gammon Ham, supplied by Wicks Manor Farm, who are an award winning producer based less than 20 miles from us. 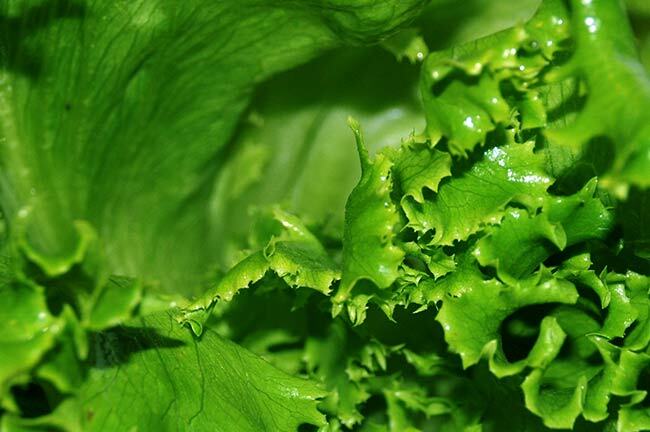 Our Apollo lettuce is grown in Brentwood, just 11 miles from us. Raynor Foods pioneered the development of a new variety of lettuce, Verity Grace, that would be perfect for use in sandwiches. The variety has large leaves, tiny stalks, and doesn’t go brown or wilt. We have found an identical variety is now grown in Brentwood, so we have switched to this local supplier rather than import from the Netherlands. This means less food miles and a fresher local product. Whenever possible, we will always source locally grown ingredients. 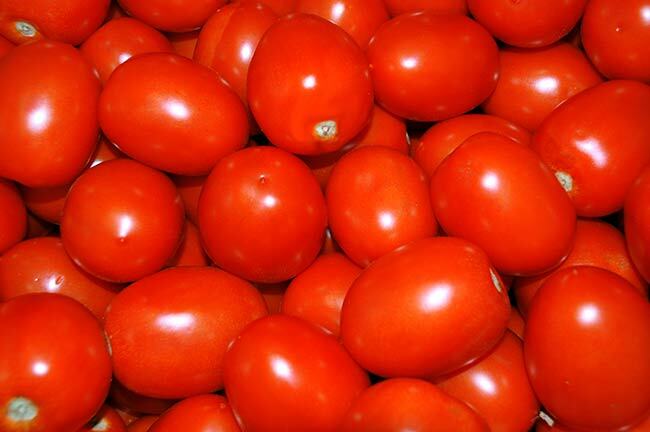 Raynors were the first sandwich manufacturer in the UK to use the Intense™ tomato. This tomato has been naturally cross-bred with a wild tomato to produce an intense flavour. It has strong cell walls which means it doesn’t leak juice into the bread when it is cut. 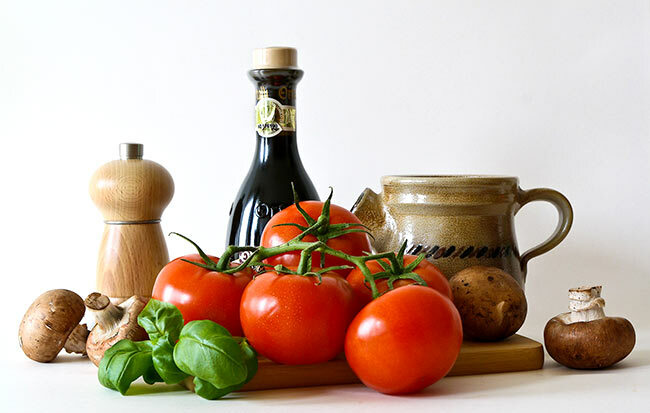 We use this tomato across all our products. For more information about Raynor Foods, our products or delivery service get in touch with us via out contact page. Channel 4′s Food Unwrapped team came to investigate why our sandwiches don’t go soggy when home-made ones generally do. They tested how much water came out of our Intense™ tomatoes compared to a normal tomato (essentially, none – Intense™ tomatoes just don’t leak).